ATLANTA, GA -- The Atlanta Hawks Basketball Club has signed center Isaac Humphries for the remainder of the season, it was announced today. 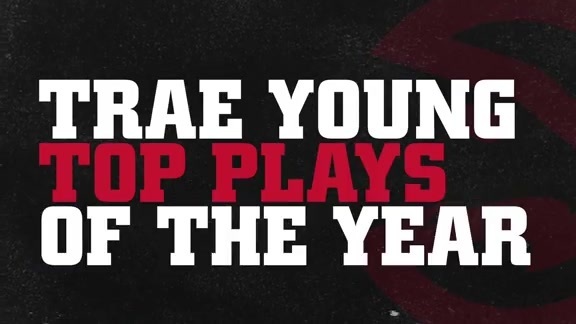 He previously signed with the Hawks on October 8, 2018 and was waived on October 9, 2018. Humphries will wear No. 8.